Massachusetts is a state located in New England, revered for its important Colonial history and one of the most important cultural cities in America. Whether traveling for a luxury vacation, business, or special event, our private jet charter team can arrange a luxury jet to/from any travel destination in Massachusetts and neighboring states. Fly private with our Massachusetts private jet charter service and arrive in style for your next trip! 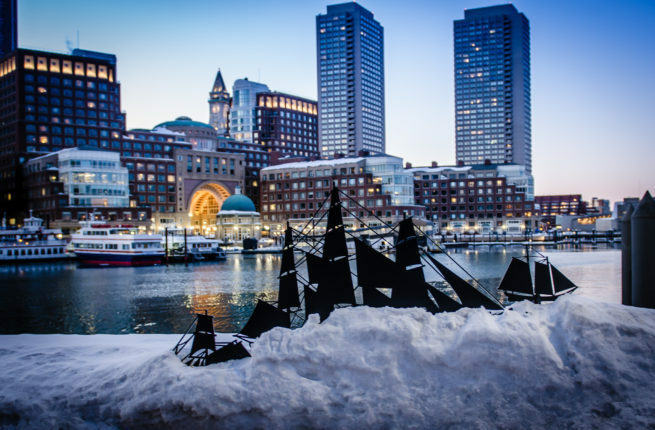 Fly privately into one of the following destinations within Massachusetts. This list of destinations is based on Air Charter Advisors clientele requests, local attractions, and online reviews. Many of our clientele choose Boston, Nantucket, or Martha’s Vineyard as their top travel destinations when planning a trip to Massachusetts. Boston is home to the Freedom Trail, a walking route of sites related to the American Revolution, including the Bunker Hill Monument, commemorating the war’s first major battle in 1775. The city is also home to the Museum of Fine Arts and other notable institutions. Request a Quote or give us a call at 1-888-987-5387 to speak with one of our Massachusetts private jet charter brokers for your next luxury vacation, business trip, or special event.